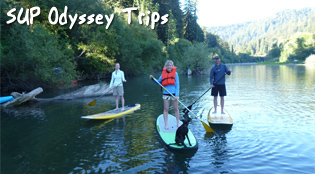 A ten mile self-guided canoe trip through the Redwoods with return shuttle included. Picnic, swim, sunbathe at beaches along this magnificent stretch of the river. 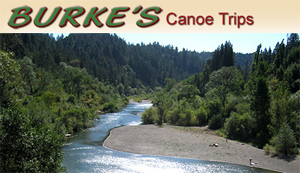 Canoeing at Burke's is a true Russian River Tradition.